In reality there are a few circumstances where we need to offer discounts to customers on some of our excess inventory (stock clearance) or rejected goods. In BMO Online Inventory Malaysia, you can set some discount on an item’s price. It will be inconvenient for us if we are not able to calculate the discount price based on percentage offered automatically as all items will have different discount rates. 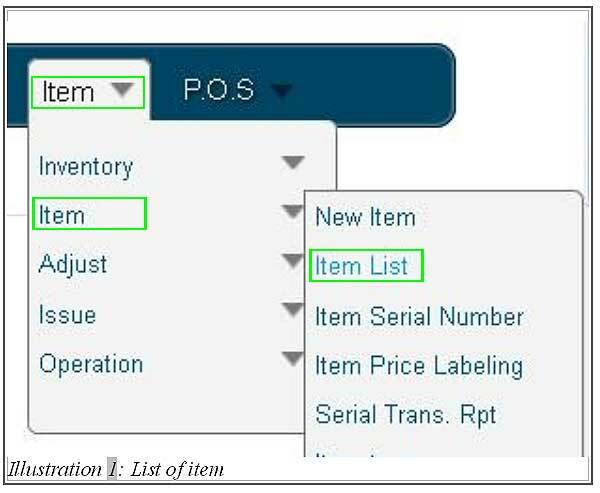 BMO Online Inventory Malaysia is able to help you complete the task easily and accurately. 2. In Item list, click on Prices > New Price to set the discount price onto item. 3. To set a discount price, select the type of discount you would like to choose from by selecting either Amount or Percentage in Disc Type. 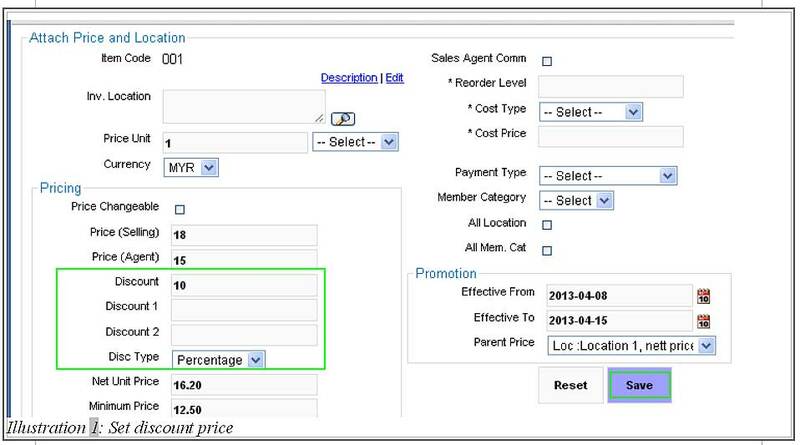 If you select amount as discount type, then the amount discounted would based on the exact amount entered. Meanwhile, if the Percentage is selected as discount type, the amount discounted would based on the percentage. The total amount after the discount will be shown in Net Unit Price automatically.